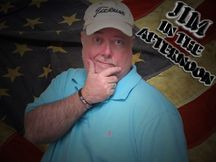 WFXX is proud to bring you the best in audio entertainment with the Rick and Bubba Show each weekday morning from 6am till 10am and Saturday from 5am till 9am. 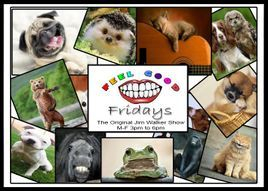 Join Rick and Bubba along with your morning cup of coffee for loads of laughter and fun. Want variety? Want to laugh? Want a radio show as unconventional as its host? 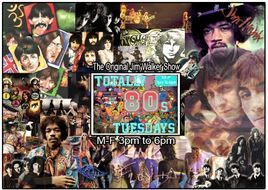 Then you want The Original Jim Walker Show, only on WFXX, Fox 107. 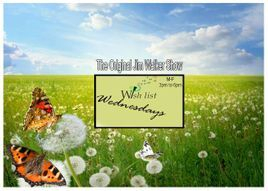 Join Jim as he drives you home each weekday from 4 pm – 6 pm Monday thru Friday. 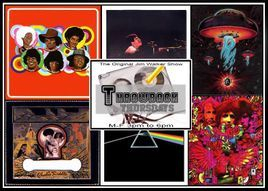 Each day the music varies, as does the show and it's guests. 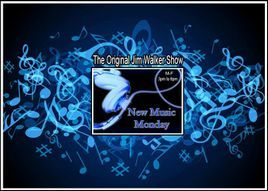 From amazing listener contests and prizes to an amazing mix of music, The Original Jim Walker Show has it all! 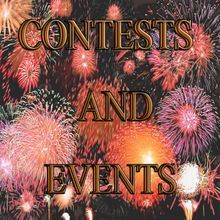 Don’t miss even one afternoon of fun! Fox 107 is South Alabama and Northwest Florida’s connection to Alabama Crimson Tide Sports. Each fall Fox 107 brings you Crimson Tide football. Join award winning sports announcer Eli Gold as he brings you all the action from the SEC, the nation’s best football conference. And then it’s Alabama basketball as we follow the Tide through regular and post-season tournament action. 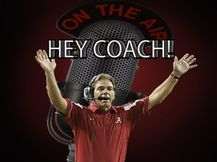 Join Fox 107 each Thursday night during football season from 6:30-8pm for “Hey Coach,” featuring your calls and questions for Alabama head coach Nick Saban. 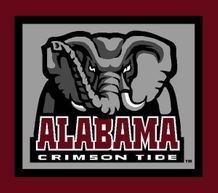 Then continue to follow the Tide on Monday nights 6-7pm during basketball season as host Tom Roberts keeps you updated with all things related to Alabama Crimson Tide Sports. WFXX, Fox 107, your official Alabama Sports affiliate. Fall means high school football in the south, and WFXX, Fox 107 is proud to bring you Straughn Tiger Football. 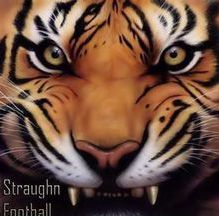 Each Friday night during the season join announcers Jacob Whatley and Paul Whatley for exciting Straughn Tiger Football. 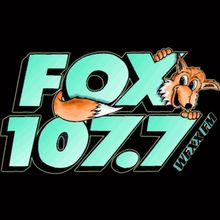 WFXX, Fox 107… bringing you Straughn Tiger Football since 2003. More than 12 years on the air and counting, Mark Ritchie, Colin "Big-C" MacGuire and Bryan Campbell are at the controls every Friday night after Straughn Tiger Football. Mark and Colin's insight combined with endless calls from high school coaches and fans from all over south Alabama "live on the air" makes this show a favorite! 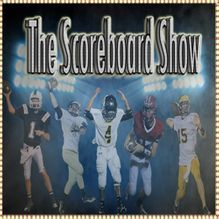 The High School Scoreboard Show continues through the semi-finals of AHSAA football playoffs. 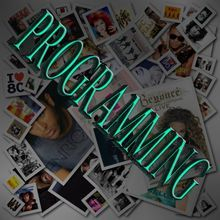 WFXX, Fox 107 brings you the South’s best mix of music with Westwood One's award-winning Adult Contemporary music mix, Today’s Hits and Yesterday’s Favorites. 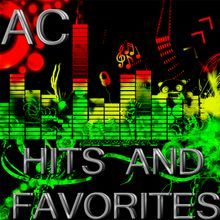 Our music is listener driven and family friendly, reaching a wide variety of listeners in all generations. 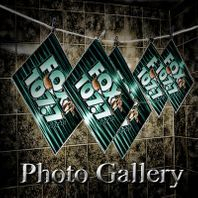 In fact, WFXX is proud to be the number-one station for listeners during the work day! With ABC news at the top of the hour you’ll also stay up to date with breaking news and headlines.